Incredible Kat here, nice to meet you! Secondly, I don’t think it’s mandatory to introduce myself, but I wanted to make sure that when I do my very first post, you won’t be wondering who the cat this is. So in a second I’ll tell you guys about myself. OK. So my Poptropica name is Incredible Cat, but since my actual name starts with a K, I refer to myself as Incredible Kat, or sometimes just Kat. I am, (listing my fandoms here) A Dauntless, a daughter of Athena and Hunter of Artemis, a Slytherin, and finally, a Nightcrawler. But in real life, I’m a fangirling nerd. Let me rephrase that. A funny fangirling nerd with weird theories and conspiracy theories alike. 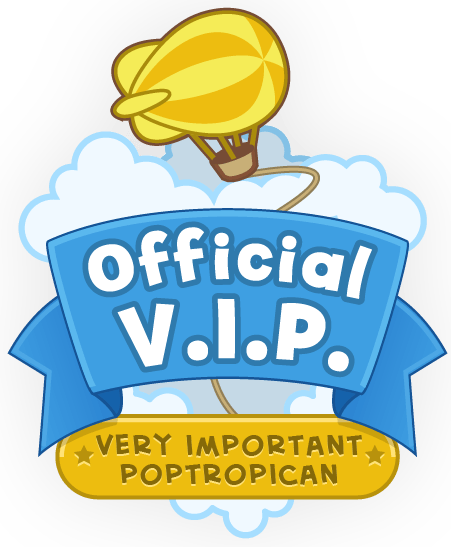 So, as you all know, I’m here to blog about the awesomeness of Poptropica. But what you may not know, is that if you give Kat the ability to post stuff about Poptropica, those posts are guaranteed to be funny. You can’t take the humor out of the amazing, incredible, one and only Kat. So that’s it for now. Expect posts from me soon. 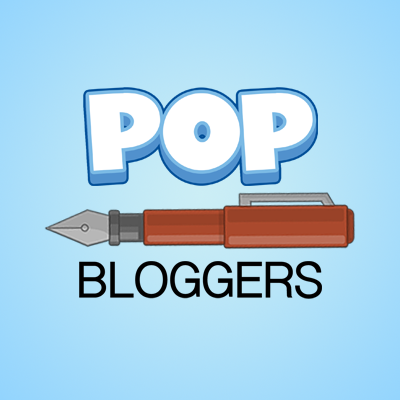 ← Sporty Boa: Newest Author on the PTFP! Oh mi gosh congrats my man! I be weird, but I is amazing. That’s why you is amazing! Thankyou! I’m really happy to be here!